The race to bring 5G wireless service to consumers continues on an upwards trend. Previously, we told you about Verizon’s plans to rollout 5G service to residential customers across the country. Now, AT&T is ramping up its own 5G trials in Waco, Texas. 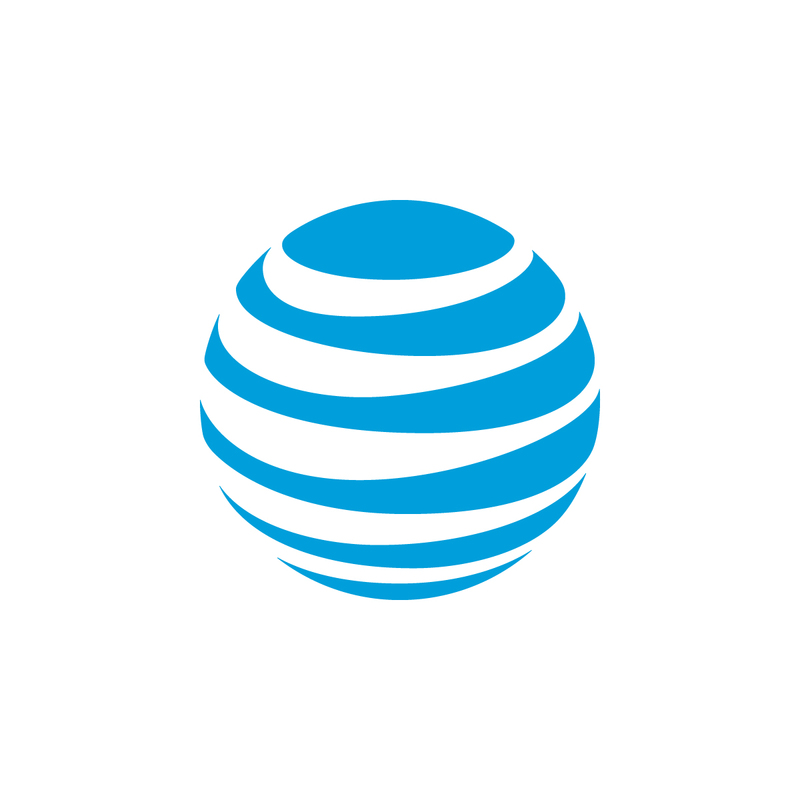 News about AT&T latest 5G efforts in the Lone Star State appeared earlier this week at Telecompetitor. AT&T’s Waco trials involve the use of a fixed 5G wireless service delivered over WiFi. Users are able to access the service by connecting to it using their smartphone or other mobile device. The Verizon 5G rollout mentioned earlier uses a fixed 5G signal sent using millimeter wave technology suitable for multi-dwelling locations like apartments and condos. The Waco effort is expected to be AT&T’s largest to date using 5G technology. The technology surrounding fixed 5G is more mature, so Verizon, AT&T, and others in the industry continue to focus on that area. Unfortunately, actually receiving mobile 5G wireless to your smartphone remains a few years away. For its Waco trial, AT&T is temporarily installing a 5G service at a local shopping establishment called The Silos. This setup includes a variety of WiFi access points where users are able to log on to the service using their mobile device. Marachel Knight, senior vice president, Technology Planning and Engineering, AT&T commented on the trial. “Taking our 5G tests out of the lab and into real, high-traffic environments like the Silos will bring a fantastic customer experience while helping us learn even more about building a 5G network of the future for both consumers and businesses,” said Knight. In addition to shoppers accessing the 5G service, vendors and businesses at the Silos will also be able to use the service on their mobile point of sale systems. AT&T gains the benefit of testing their millimeter wave 5G technology in a real usage scenario. The company is also using its new network function virtualization platform – FlexWare – to serve at the router for the trial. AT&T plans on leveraging the results from the Waco trial to speed up its efforts to offer 5G service to customers by the end of 2018. With the industry’s biggest players moving this new technology out of the lab, there’s little doubt the 5G Wars approach. Stay tuned to Bandwidth Place for additional coverage now and in the future.